Joe Gage, President and Owner of JMG Specialties has been in this industry since the mid 1980's, owning ARC Specialties which supplied material handling. He eventually sold ARC to Leggett & Platt, Inc. In 2006, he decided to once again own and operate a business in an industry that has been his livelihood for the past 30 plus years. 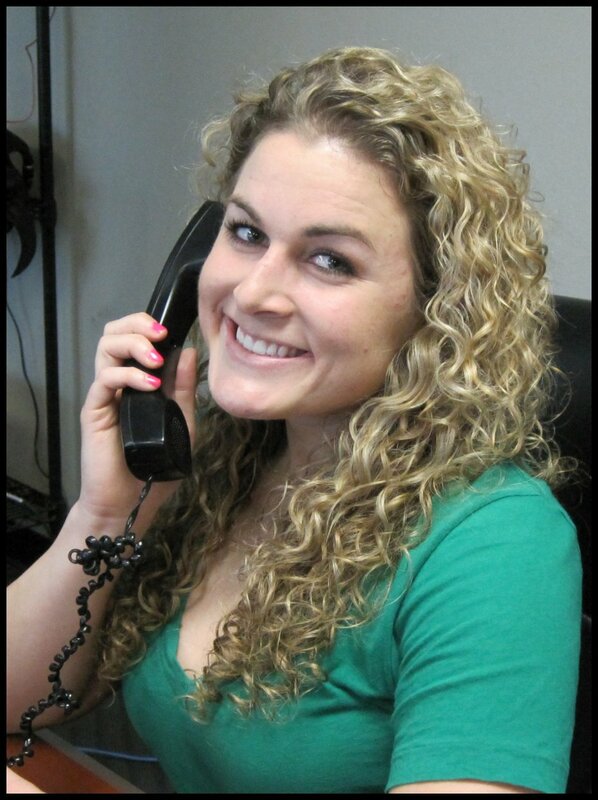 Britni Gage, Vice President of Operations and Head of Customer Service. 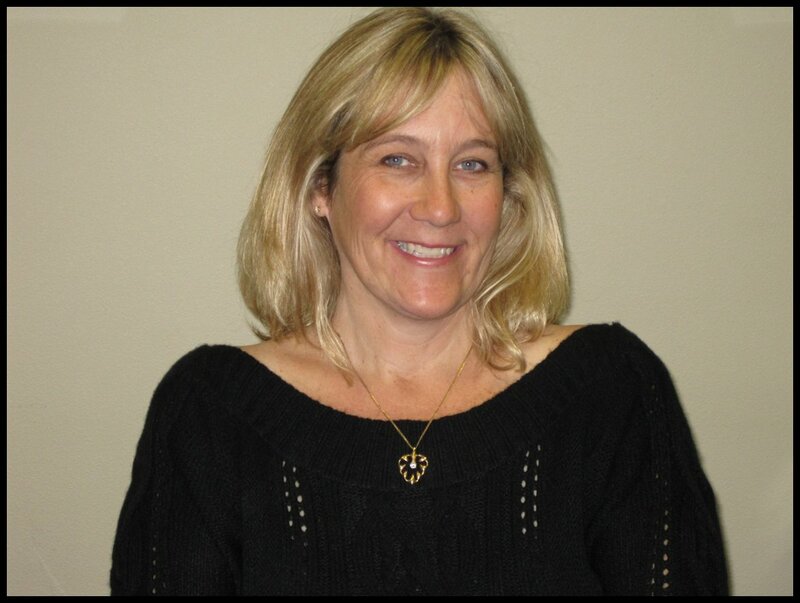 She is very knowledgeable about this industry and is eager to help with any inquiries you might have. Please contact her if you would like to place an order, get pricing, trace a shipment, or discuss options for customized products. Lori Mosolf, Controller and Accounts Payables/Receivables.